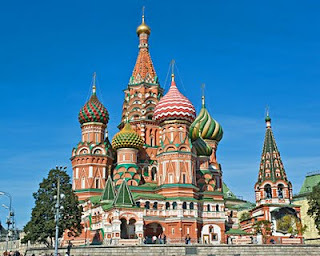 MoSCoW is a prioritisation technique used in business analysis and software development to reach a common understanding with stakeholders on the importance they place on the delivery of each requirement - also known as MoSCoW prioritisation or MoSCoW analysis. C - COULD have this if it does not affect anything else. W - WON'T have this time but WOULD like in the future. Alternatively WANT. The o's in MoSCoW are added simply to make the word pronounceable, and are often left lower case to indicate that they don't stand for anything. While some suggest it should be MuSCoW (to more accurately reflect the words behind the acronym), MoSCoW is preferred as it is more easily remembered as the capital city of the Russian Federation.